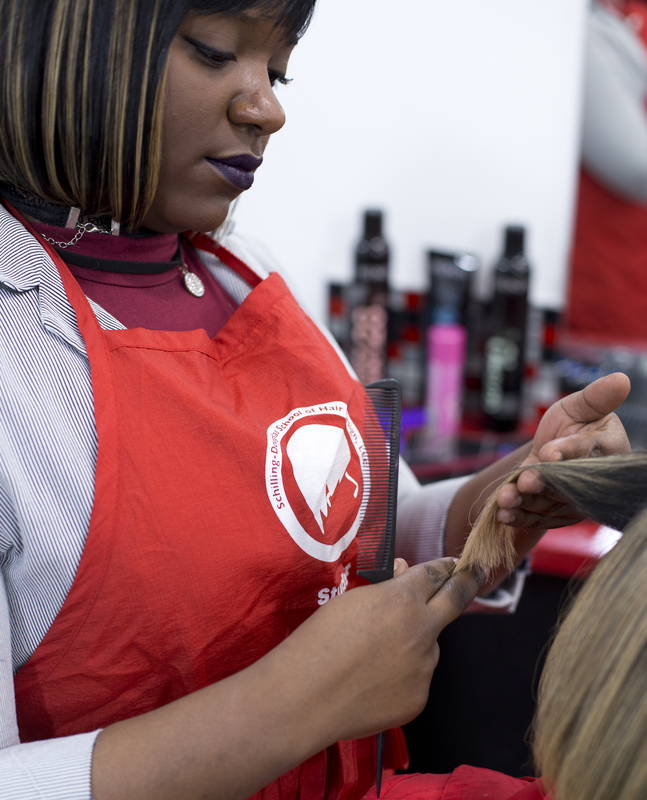 Featuring a full range of hair, skin, and nail services, our student salon offers great prices for you and great opportunities for our students to gain real-world experience. are performed by students under the supervision of licensed instructors. Senior discounts Monday–Thursday, party packages, and in-house specials. Our student services are available on a walk-in basis. Cash and all major credit cards are accepted as payment. We strive to serve all patrons in a professional manner and welcome feedback at any time. From shaping and styling to color and treatment, Schilling-Douglas School has you covered. 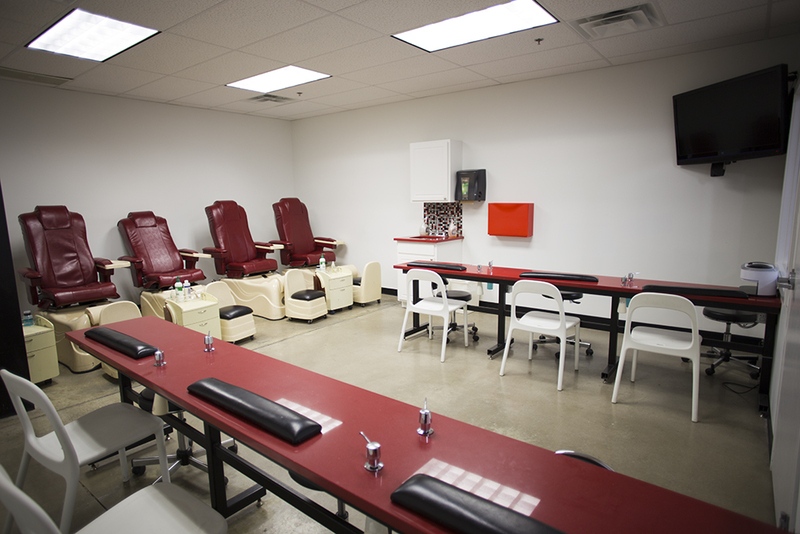 Pipeless pedicure stations and multiple ways to feel like a king or a queen for the day. See skin and nail services. All Artificial Nail Services use OPI products. All pedicure stations are ”pipeless” for your protection. For groups of 5 or more, appointment only. Updo (dry hair) and mini manicure. 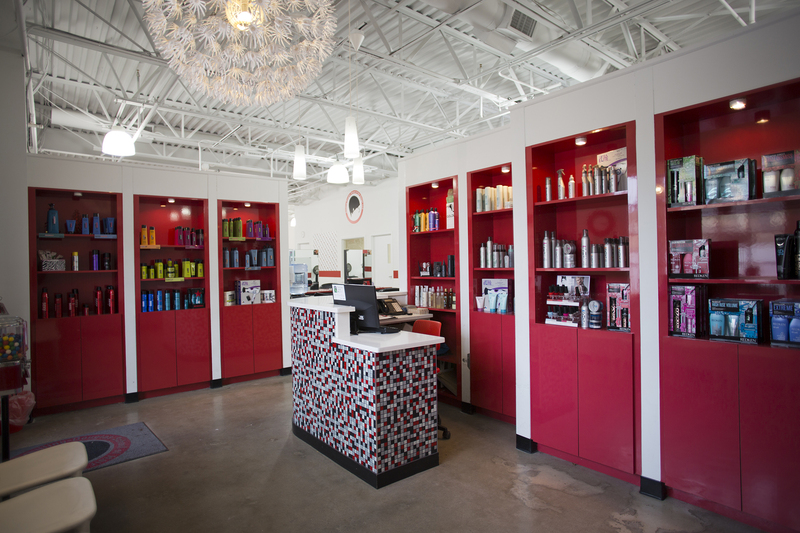 Tell us about your experience and you could win a free student salon service! Because Schilling-Douglas is a school, a service occasionally may not produce the desired result. See our full service policy. We do not provide refunds for services performed. All retail/product sales are final. *Time frame is from date of initial service. Requests: We ask that all individuals not receiving services remain in the waiting area. Small children should not accompany adults into the service area unless they are receiving services. Please refrain from eating/drinking in the service area.